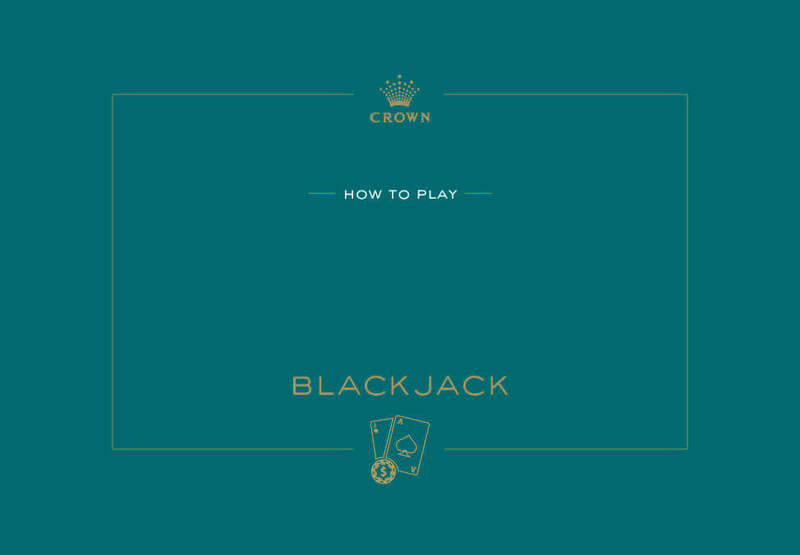 Learning to play Crown Perth’s most popular Casino table games like Blackjack, Roulette and Baccarat has never been easier. 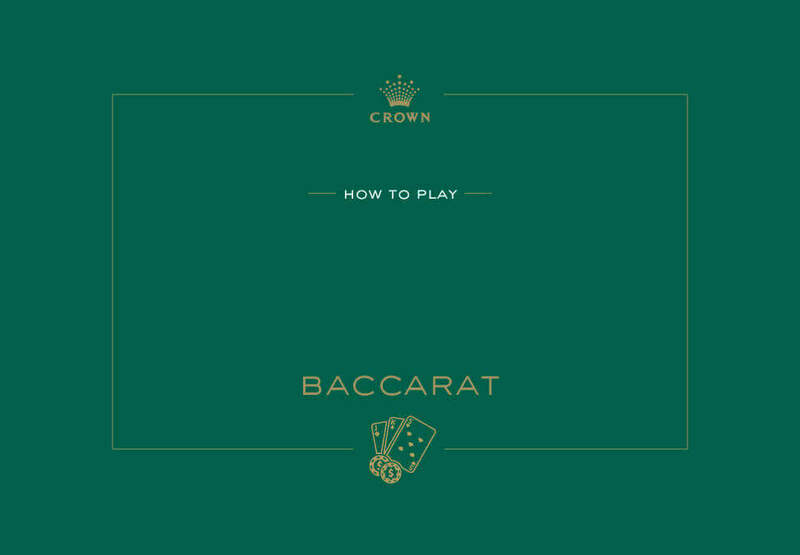 Watch our video tutorials to learn how to play. 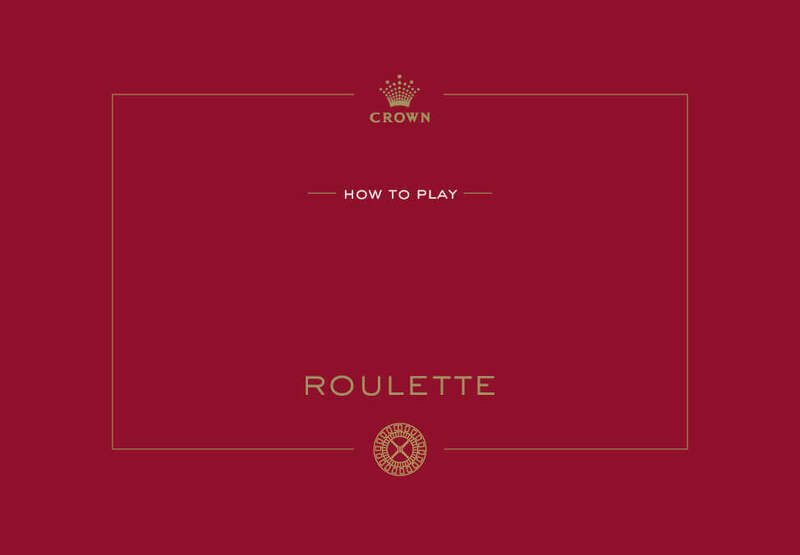 Crown is renowned for excellence in all aspects of its services and facilities, and our commitment to providing gaming services for our customers in a responsible manner, is no exception. Entry to the Casino is open to all persons 18 years and over.